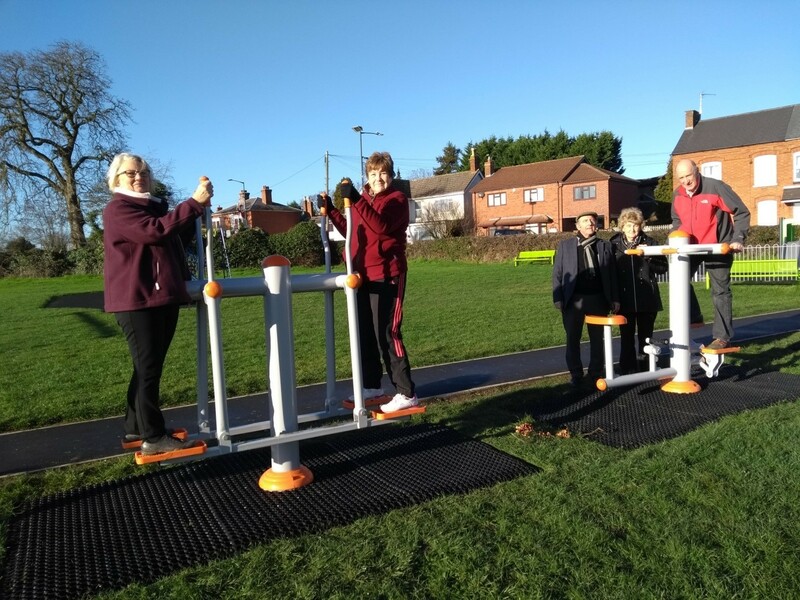 Studley Parish Council has recently installed some new outdoor fitness equipment at Crooks Lane Recreational Ground. A total of six pieces of equipment have been installed including a sit up board, combi fitness bike/stepper, an air strider, and a waist & chest exercise system. Each piece of equipment allows 2 people to use at the same time. The two person Tai Chi Spinner and a Leg and Arm Strengthener have also been installed, allowing residents with disabilities to partake.